In the middle 1990’s Sollog explained how ancient energy lines across the USA form a satanic Pentagram that align to the ancient Pyramids of Mexico and the Avenue of Death. 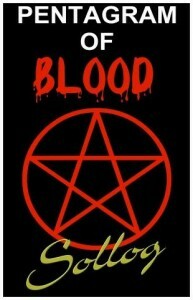 Solstice Lines are also part of the Pentagram Of Blood ley lines. 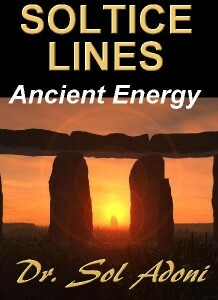 There are 1000’s of pages about the Line of Sollog or the Lines of Sollog as well as Sollog’s Solstice Lines. Just search any search engine and you see how Sollog has been warning of these EVIL LINES that control mass loss of life events in the United States. You cannot deny how virtually every major loss of life event in the United States since 1995 and even before has hit the LINES OF SOLLOG. Sollog used these lines on a map of the USA in his court case against the US Government for falsely arresting him after the Oklahoma City Bombing. Since 1995 the famous Sollog Prophecies have gained a legend of fans around the world who now call Sollog the New Nostradamus.